Even though Years & Years are doing great chart-wise, that they don’t let success get to them – Olly and co continue to be a cute bundle of nerves at live performances, whilst looking well grounded at interviews. 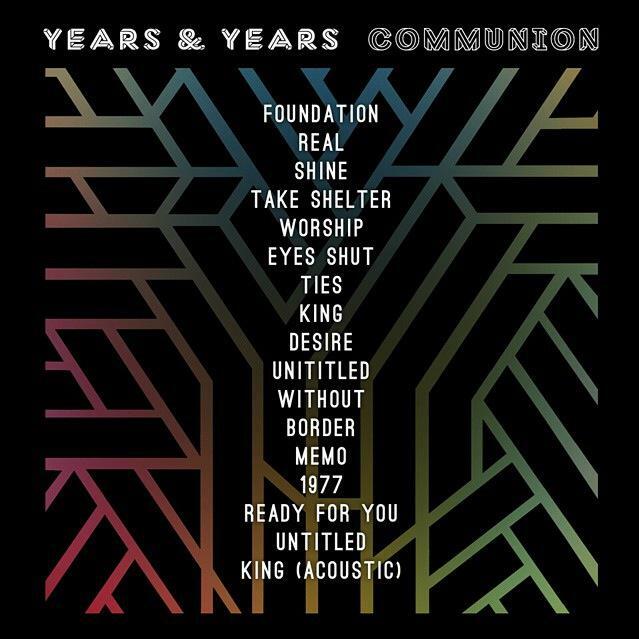 The guys have announced that their debut ‘Communion’ will be released on 10th July via Polydor Records. You can preorder it on their official website in whichever format your heart desires! 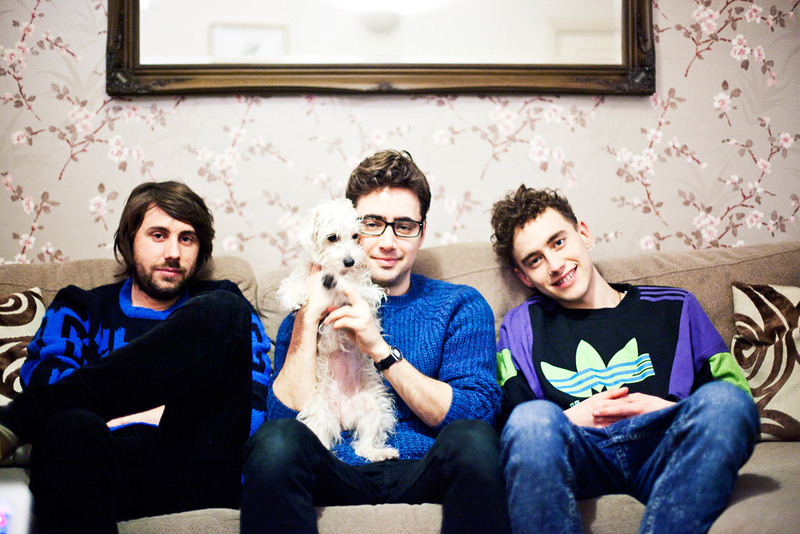 Moreover, if you’re dying to see Olly, Mikey and Emre live, you can surely find a fitting date in their tour calendar. ← New Disclosure & Sam Smith Project? Confirmed!